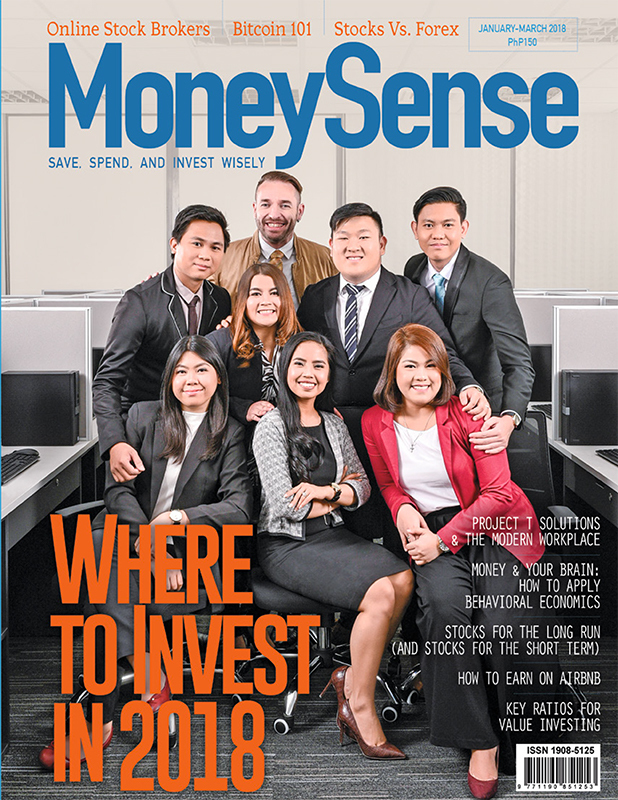 MoneySense is the country's only magazine on personal finance. We provide you valuable information about earning, saving, spending, borrowing, investing, and protecting your wealth. To subscribe to the print magazine click the image above. For the online newsletter of the latest website posts use the form below. 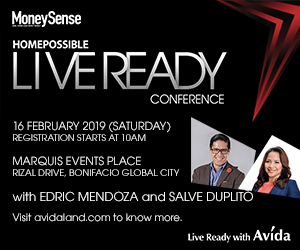 Copyright © 2019 MoneySense Personal Finance Magazine of the Philippines. All rights reserved.